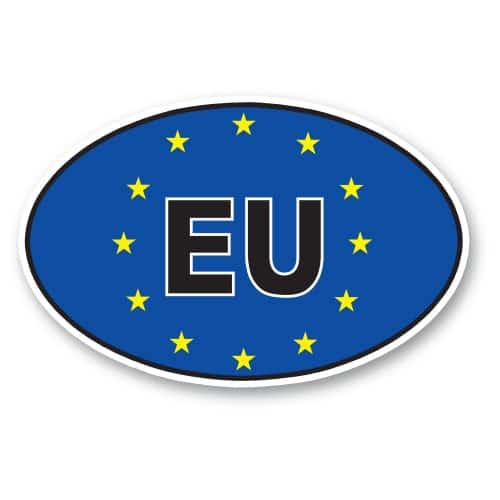 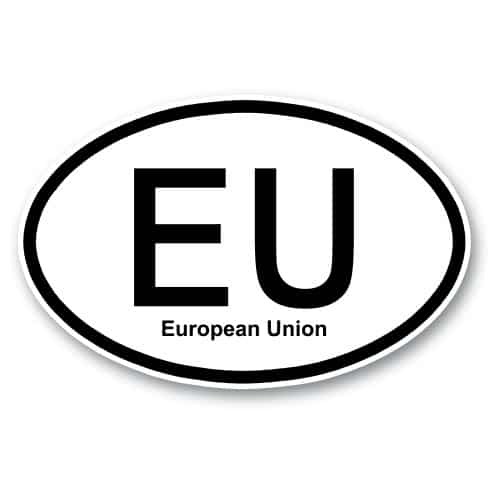 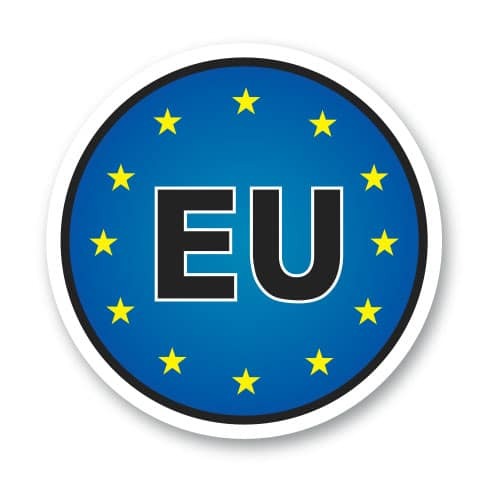 European Union - Classic Oval Sticker | A1A Signs and Graphics Inc.
Decal can be applied to smooth surfaces outdoors and indoors. 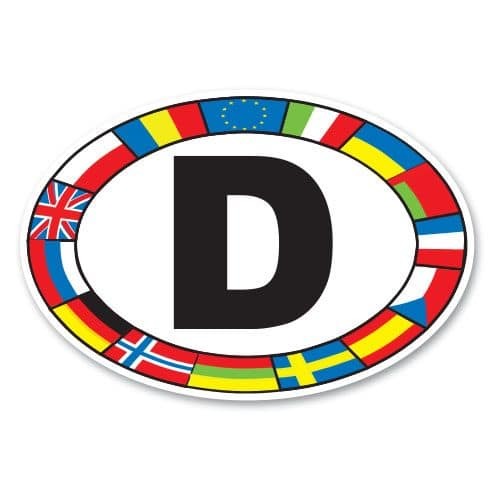 Decal has up to 5 year outdoor durability. 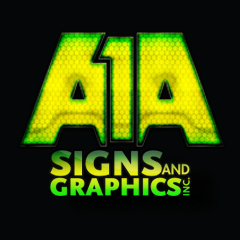 Copyright Reserved © 1997-2018 A1A Signs and Graphics Inc. 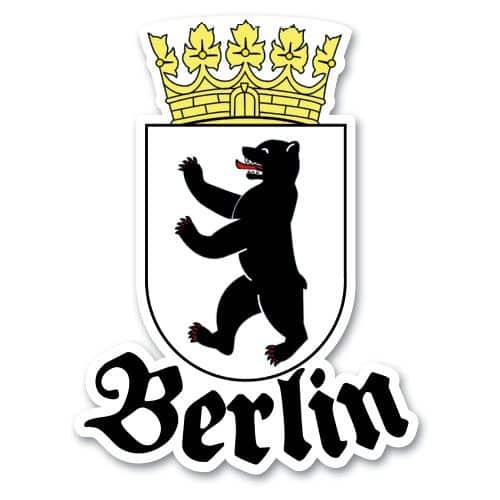 Serving the greater GTA area for over 20 years.